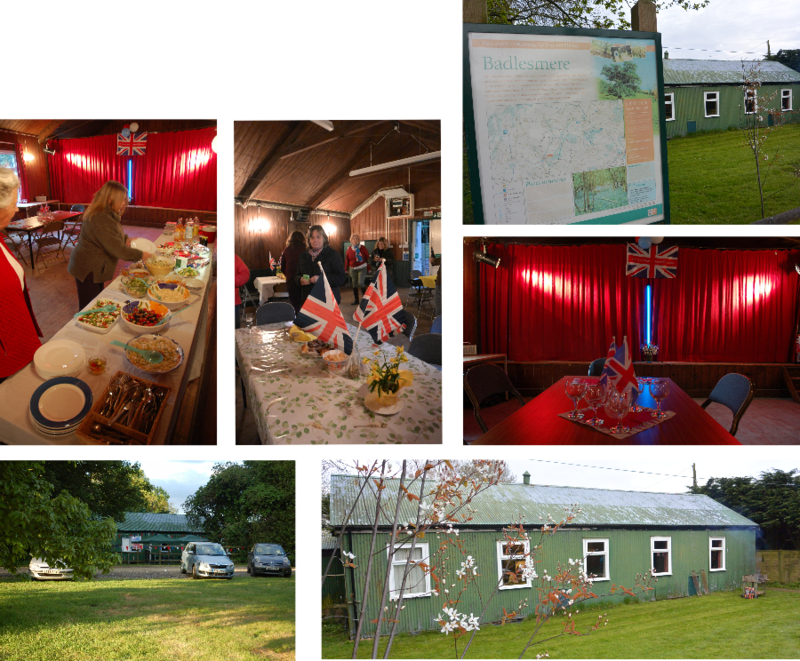 We have a fine village hall which is available for hire. 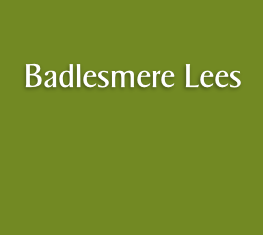 Please email hallbookings@badlesmerelees.com for information. You can download a copy of the hire agreement and contract here. Right click this link for the pdf.